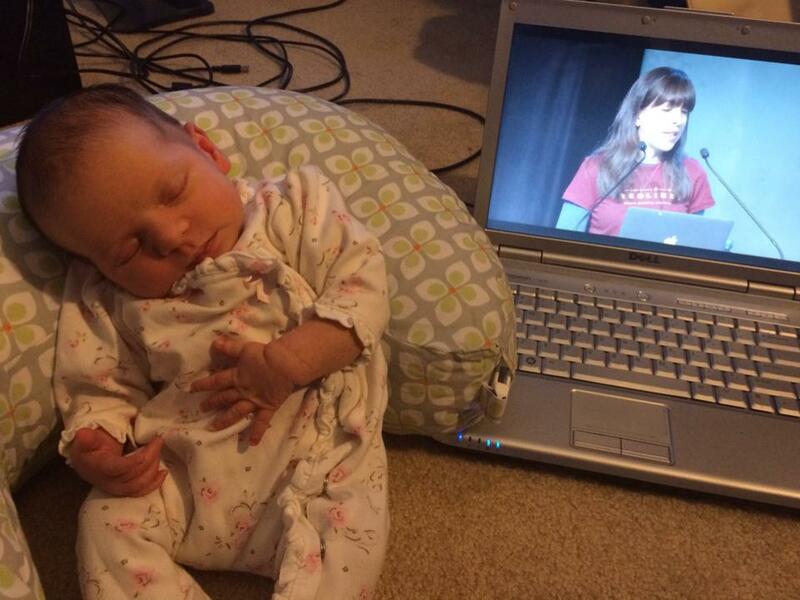 My newborn niece demonstrates that you can start kids on genealogy too early. 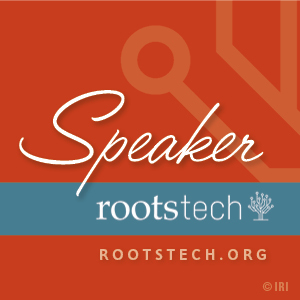 There were lots of exciting moments at this year’s RootsTech, which I’ll blog about throughout the week, but perhaps the most exciting one was giving my live-streamed talk, “Top Ten Things I Learned About My Family from My Couch: Beginning Internet Genealogy.” If you missed it, you can watch it online. The idea for the talk came to me in the summer of 2011, believe it or not, though I’m glad I waited a few more years to give it, because I’ve made some much better discoveries since then. 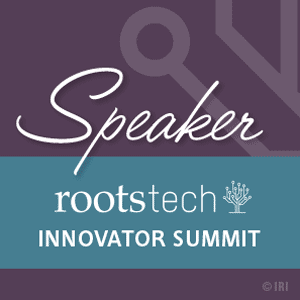 For an idea so long in gestation, it meant that much more to me that the talk was so well received. Throughout the conference people stopped by my booth or tweeted to say how much they enjoyed it, and last night popular genealogy blogger Randy Seaver posted a review of it. Thanks to all of you who watched the talk and shared with me your reactions. 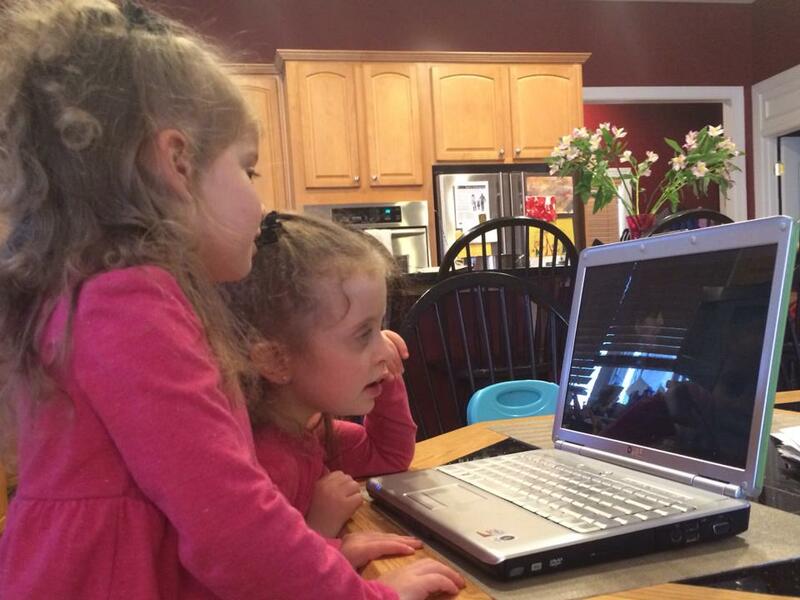 It’s been an extremely gratifying experience, but until my nieces’ excitement matches yours, I have more work to do! * I’m a New Yorker. They’re lucky something much saltier didn’t slip out! Caillou . . . a formidable adversary, indeed!